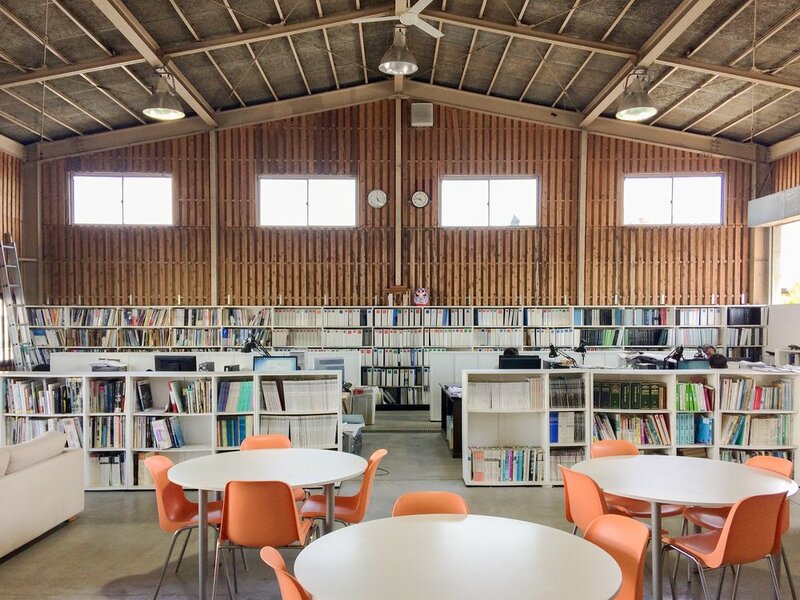 Founded in 1992, AHA (Atelier Hitoshi Abe) is guided by a fundamental belief in architecture as a platform for cultural, social and formal innovation. The firm’s work transcends a single architectural style through a direct, empathetic response to the unique conditions and demands of each project. With offices in Sendai, Japan, and Los Angeles, AHA is a global practice that has a reverence for the authentic and strives for an honest expression of form. AHA has been published internationally and received numerous awards including the 2011 Japan Society for Finishing Technology Award for the F-town Building, the 2009 Architectural Institute of Japan Award for the Kanno Museum, the 2007 World Architecture Award for the Kanno Museum, the 2003 Architectural Institute of Japan Award for Reihoku Community Hall, the 2003 Business Week and Architectural Record Award for Sekii Ladies Clinic and the 2001 Building Contractors Society Award for Miyagi Stadium. Atelier Hitoshi Abe’s work is the subject of two monographs including Hitoshi Abe Flicker (TOTO) from his exhibition in 2005 at the Gallery Ma in Tokyo and Hitoshi Abe published by Phaidon in 2009.